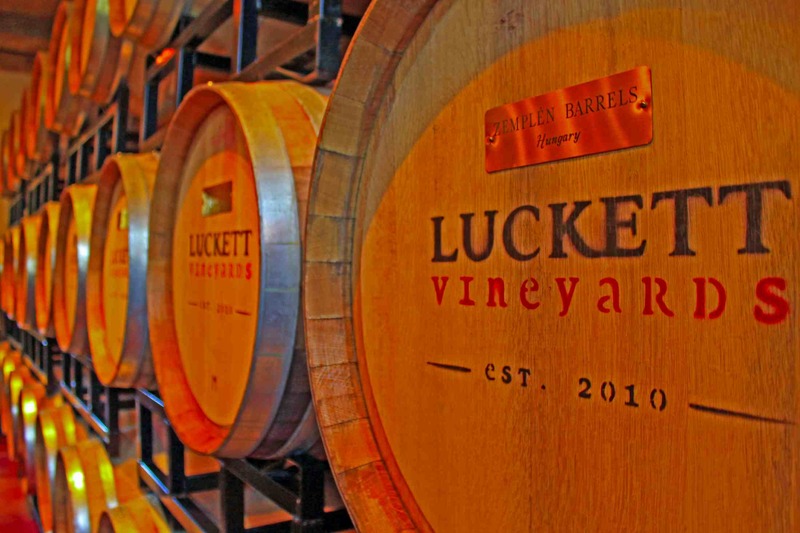 Located in the Gaspereau Valley, Nova Scotia, Canada, Luckett Vineyards is one of the most unique wineries in the country. I had the great opportunity to meet the charming owner, British-born Pete Luckett, who kindly walked me through some of the different kinds of wine available whilst telling me the story behind the names of some of his dessert wines. During the tasting (which included some Tidal Bay, Ortega, l’Acadie Blanc, etc. ), Pete enthusiastically told me all about his latest trip to Mendoza (the Malbec, the Torrontés & the big juicy steaks Argentina is known for). 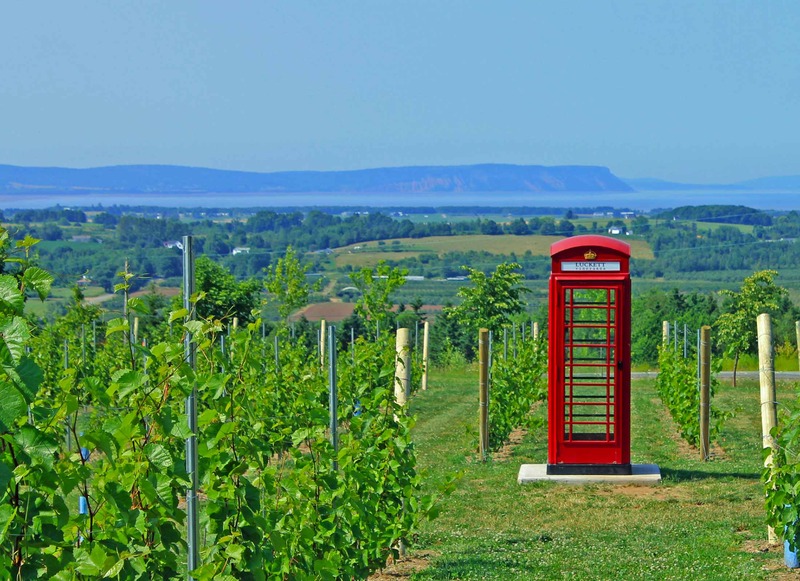 Luckett Vineyards (click on photo to enlarge and see slideshow) will surprise you not only with its excellent wines, great patio, and amazing views of the Gaspereau Valley, but also with a very unexpected feature (probably an hommage to Pete’s homeland): a red telephone box standing right in the middle of the vines. What makes this even more unique and interesting is that you actually can make phone calls anywhere in North America for free. 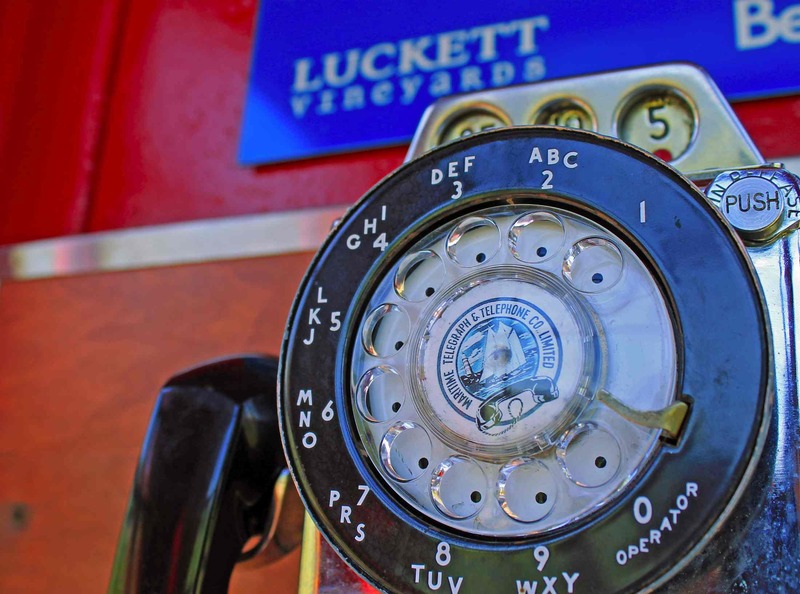 As Pete states in some of his promotional material, “Luckett Vineyards captures the magic of Nova Scotia’s distinctive character through wines that truly are worth phoning home about”. And I did.